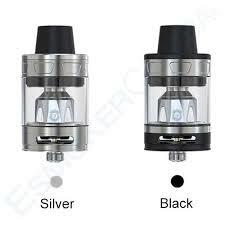 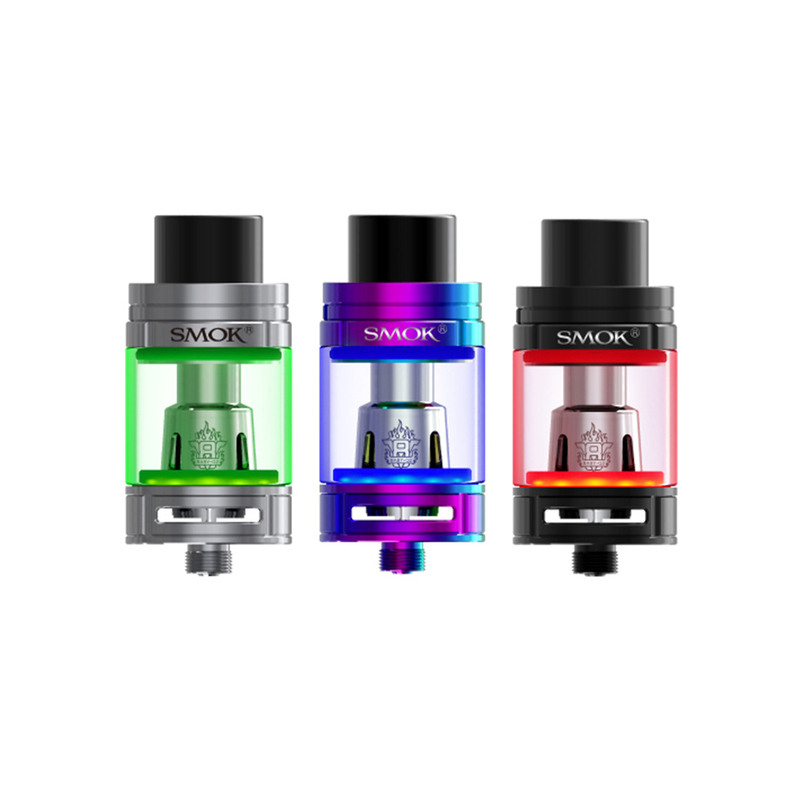 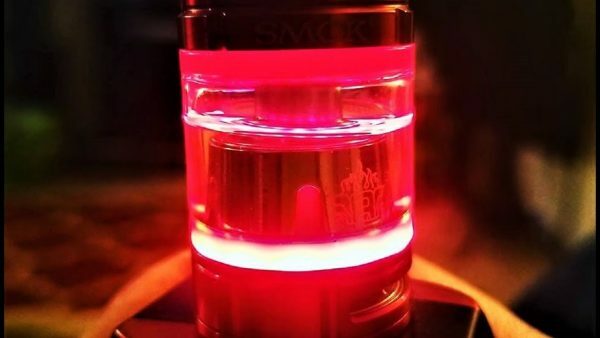 Light up the way with the SMOK TFV8 Big Baby Beast Light Edition Sub-Ohm Tank; one of the most popular and critically acclaimed tanks to this day today, packing in the manageable size and affordable performance coil family from the Baby Beast Family with the capacity and range of the full sized TFV8 and the new LED lights located under the O-Ring seal. 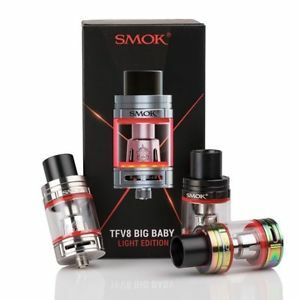 Maintaining the same 24.5mm diameter profile of the TFV8 and measuring just 3mm taller in height than the Baby Beast, the Big Baby Beast packs in a big 5 milliliter tank capacity accessed and filled via SMOK’s signature Hinge and Lock Top Fill System. 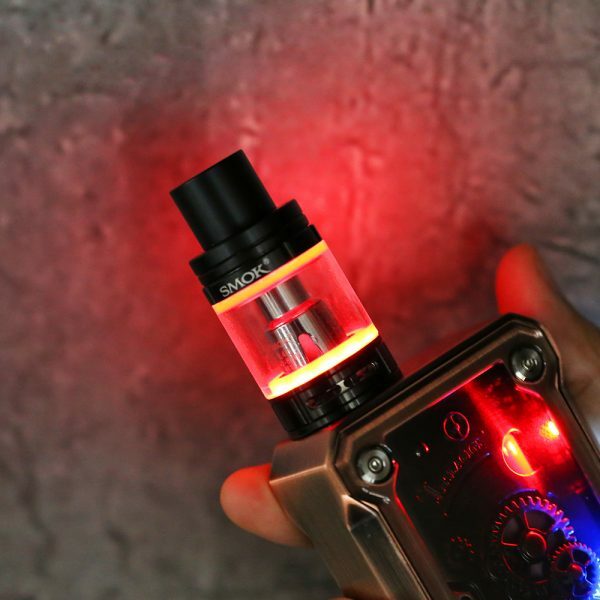 New to the Big Baby Beast is the LED ring under the O-Ring located on the bottom, whenever you fire your device of choice the LED lights activate and can be configured through the different O-ring colors that this package comes with. 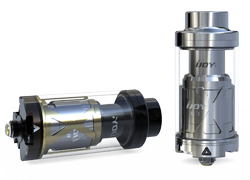 The Baby Beast Coil Family is based off of the high performance V8 line, retaining much of the same performance profile despite the diminutive size. 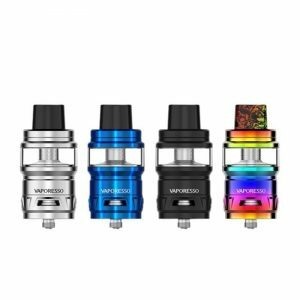 Included with each kit is a trio of coil heads, featuring the V8 Baby X4 Coil Head, V8 Baby T8, and the V8 Baby Q2 0.4 ohm. 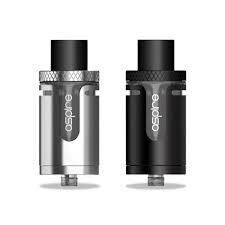 Airflow is expanded, increasing each airslot to measure 15mm by 2mm which are located around the base of the chassis, with a full 8mm bore from chimney to drip tip. SMOK’s Big Baby Beast enters the market as the prime combination of SMOK’s two best Sub-Ohm Tank platforms, asserting itself as the premiere atomizer available today.